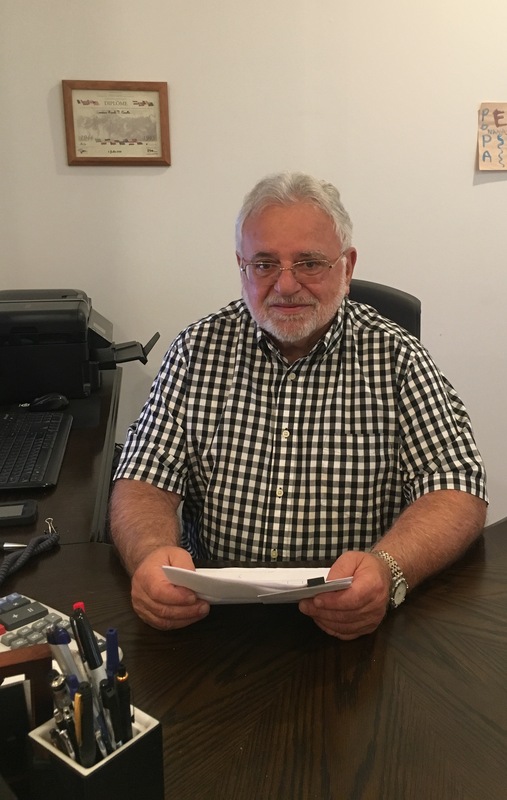 An American Story For the past 28 years, Frank Casella, founder and owner of Bergen Refrigeration, has spearheaded his company from very humble beginnings. Starting out as a young man in 1968, as a helper during summer vacation in high school, Frank worked on heating installations and repairs. In 1969 Frank won the lottery, that is to say, the draft lottery and went into the armed forces, in the service of his country. After successfully completing his tour of duty, Frank began to take technical courses for air conditioning, heating and refrigeration. Graduating in 1973, he went to work for an HVAC company and after completing eleven years with them, Frank decided to start his own business in 1984. Lacking financial resources and customers, Frank decided to take a position as an instructor at the very same institution he graduated from, supplementing his income, while starting to build Bergen Refrigeration. His spare bedroom became an office and his attached garage, his work shop. After many of years of growing his business and renting larger and larger facilities to accommodate that growth, Frank finally decided to purchase his own building to operate out of. Bergen Refrigeration specializes in HVAC and Refrigeration Systems for the commercial, industrial and manufacturing process industries. Frank has designed challenging conditioned air solutions for complex manufacturing processes and installed a wide range of products for refrigeration and heating requirements, to a select portfolio of industrial and commercial customers.